CRM is committed to providing comprehensive property repair, maintenance and construction solutions for Property Managers, Property Owner Associations and Home Owner Associations throughout the U.S. We approach every project, large or small, in an efficient and professional manner to ensure the lasting value of your property. 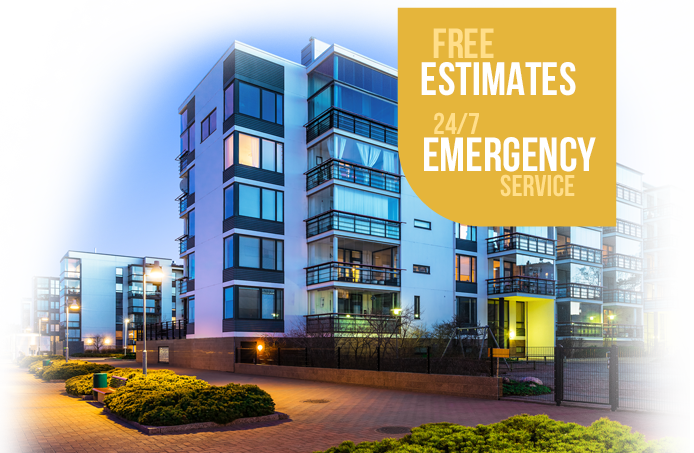 Our comprehensive range of commercial and residential services offer our clients turn-key solutions for everything from new construction and renovation to everyday maintenance. 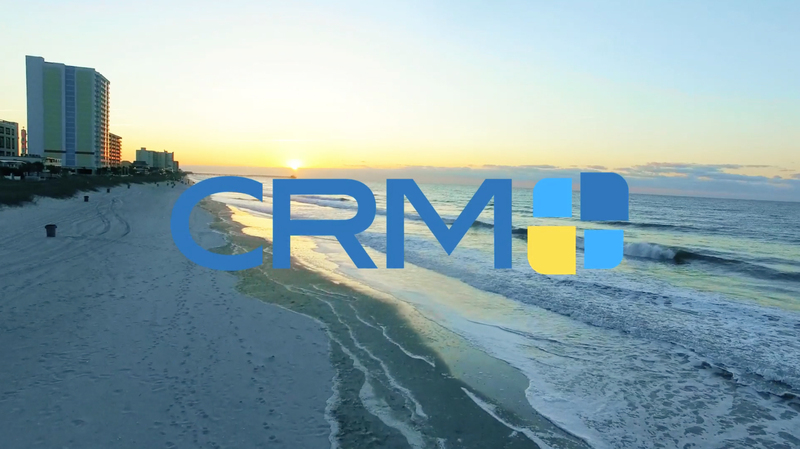 Contact us today and discover the CRM difference.